Allan Batchelder is a professional actor, educator and former stand up comedian. 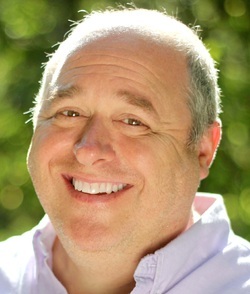 He has written several plays and screenplays, dialogue for computer games, and online articles about theatre and/or education. Steel, Blood & Fire and As Flies to Wanton Boys are the first two installments in a planned five-part series. Allan lives in Washington State with his wife, son, cat and dog. And his computer.